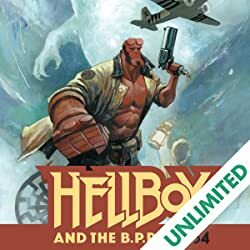 The Art of Hellboy softcover is a lower-priced version of the stunning limited edition edition Dark Horse released in the Spring of 2003. 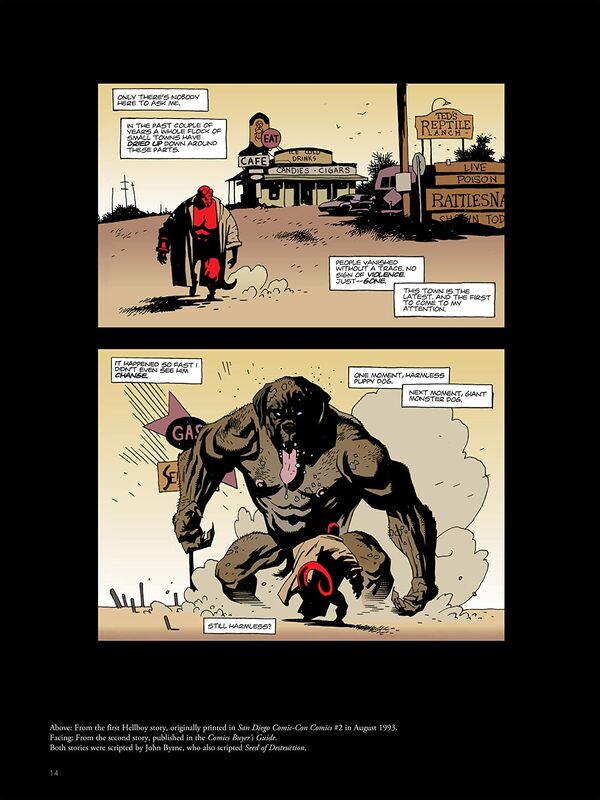 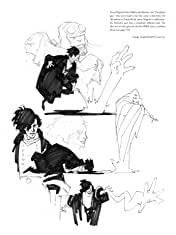 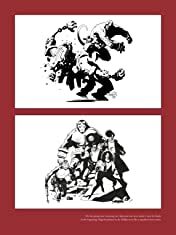 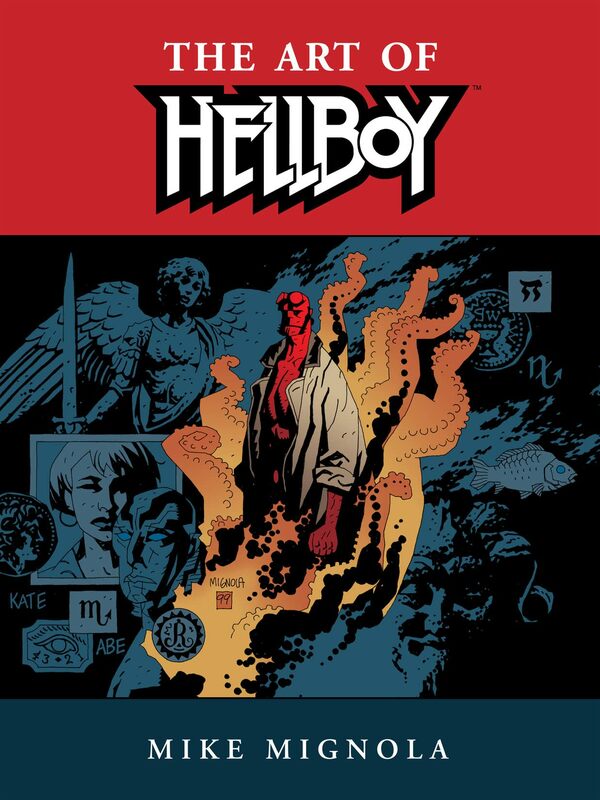 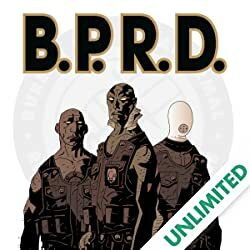 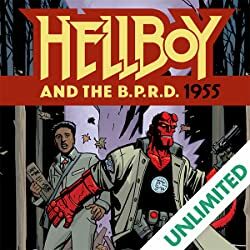 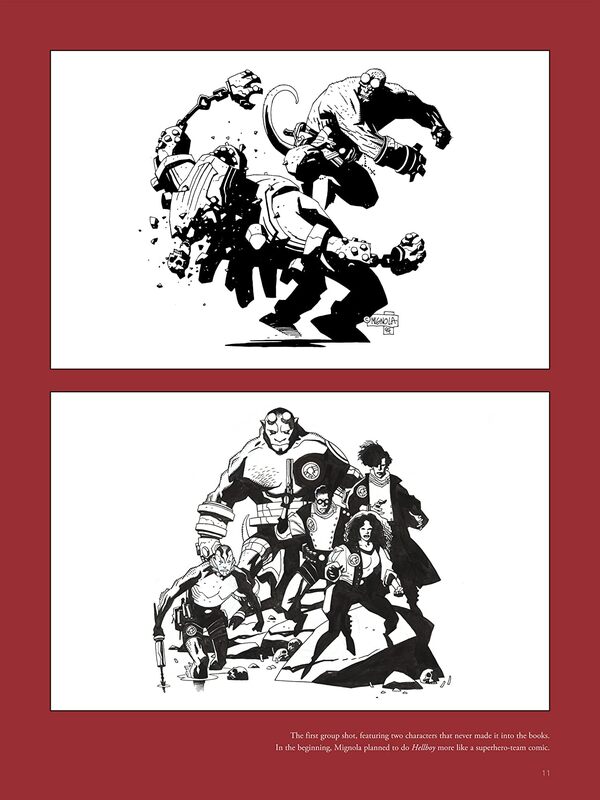 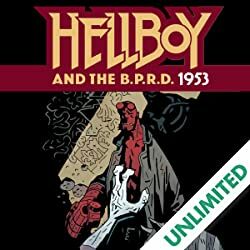 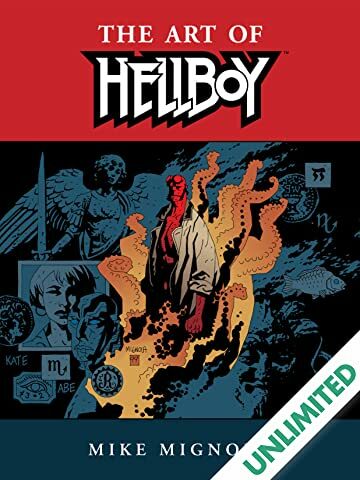 Featuring art never seen before the publication of the edition, unused and unfinished covers, and drawing upon ten years of sketchbooks, The Art of Hellboy provides the ultimate inside look at Mignola’s design, storytelling, and color work. Page after page of rarely seen art reveals the labor involved in creating one of comics’ most acclaimed books.